There's this great 2004 football movie called "Friday Night Lights." It's my favorite movie of all time. Based on a real life story, it shows an amazing story about a Texas high school football team, the Permian Panthers. "To me, being perfect, is not about that scoreboard out there... is not about winning. It's about you and your relationship to yourself, your family and your friends. Being perfect, is about being able to look your friends in the eye, and know that you didn't let them down. Because you told them the truth. And that truth is that you did everything that you could, there wasn't one more thing that you could've done. Can you live in that moment? As best you can, with clear eyes, and love in your heart? If you can do that gentlemen... then you're perfect." Yeah, the Cowboys lost the game in heartbreaking fashion. 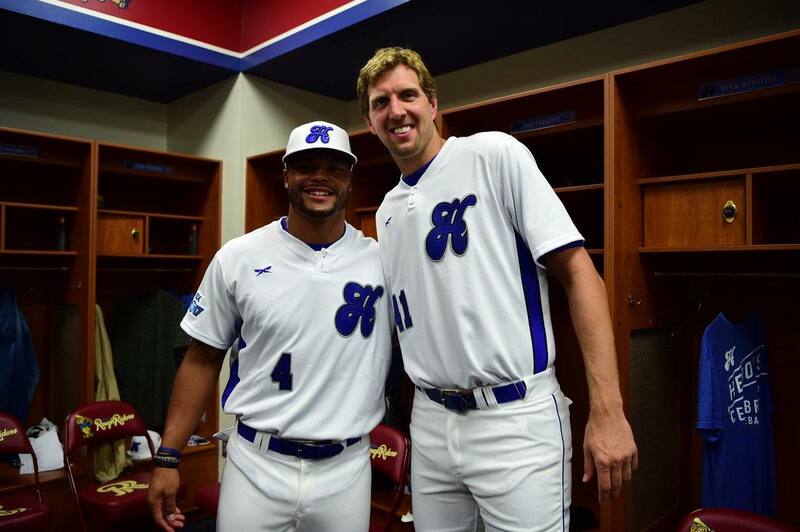 I cried, and I'm sure most of Cowboys Nation did. But, you know what? They were perfect. The whole season the mantra was "Fight.". We saw them do that again and again, all year long. And this last time they took the field, they did it again. They fought, they fought, they fought. Lots of fans were giving up on them when the Green Bay Packers were up 21-3. The defense wasn't working, balls were dropped, and there were some hard penalties. But they didn't give up. 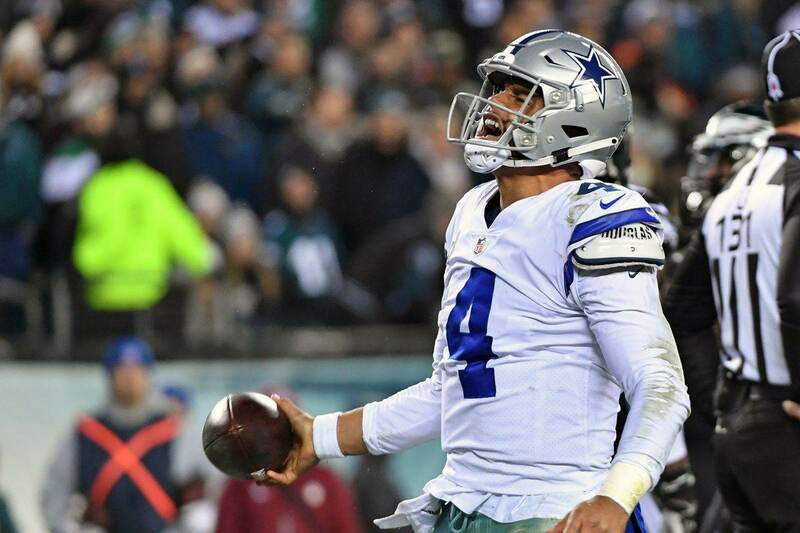 Dak Prescott, the fourth round rookie QB, played out of his mind and leveled with an Aaron Rodgers-led-offense. Ezekiel Elliott ran like a man possessed dying to get a win for his team. Dez Bryant was out there seeking revenge. And Jason Witten, the veteran who most deserves a ring, had some big plays too. Heck, even the defense fought in the second half. They only allowed 13 points against the offense that was tearing them apart in the first half. 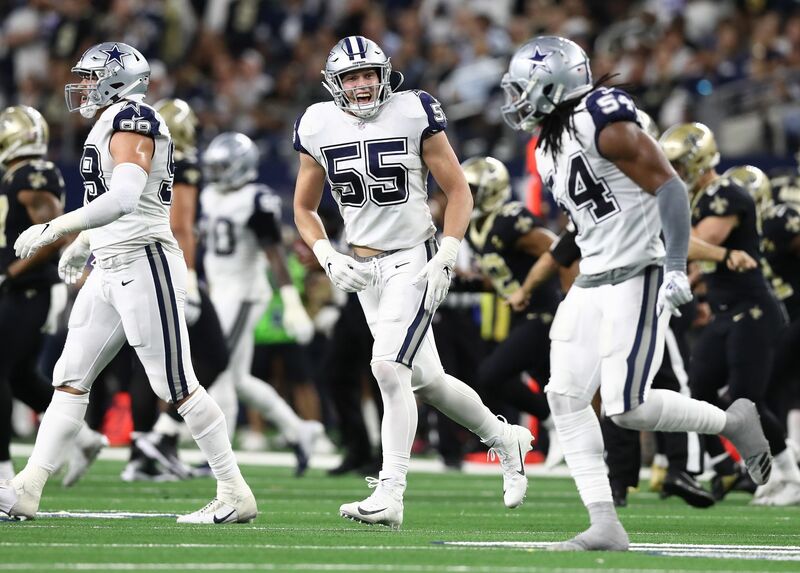 Jeff Heath, better known in Cowboys Twitter as the GOAT , stepped up big time with an interception (almost two) and a sack. To come back and tie what was an 18-point deficit with a rookie quarterback and a rookie running back, that's fighting. I'm devastated that the season came to an end for this team. But I'm proud of them. Because I know they played with heart. I know they fought. I know they did everything they could've done. That, as Coach Gaines would've said, is being perfect. This is the beginning of something really special. This is a young team. The Dallas Cowboys are just getting started. Here's to a new era. Appreciate this season, not many teams have this. This is truly special. They'll show the world how great they are in the following years. Count on that. Tweet me @PepoR99 and let’s talk football! If you like football and are looking for an NFL show in Spanish, don’t miss my weekly 4 Downs Podcast! 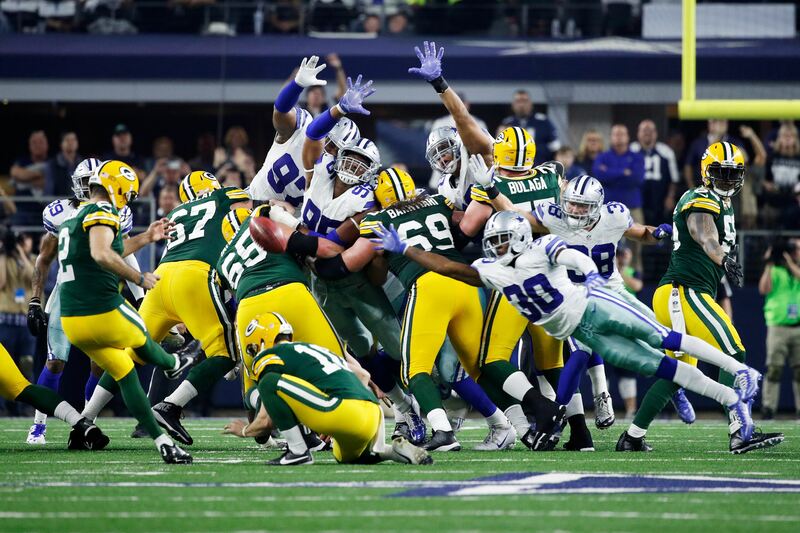 Tell me what you think about "The Dallas Cowboys Were “Perfect” Versus Green Bay" in the comments below, or tweet me @MauNFL and let’s talk football! If you like football and are looking for a Dallas Cowboys show in Spanish, don’t miss my weekly Facebook Live! show, Primero Cowboys!